This park offers a glimpse into an important part of local history. Thousands of Native Americans visited thissite every year for trade and ceremonies. 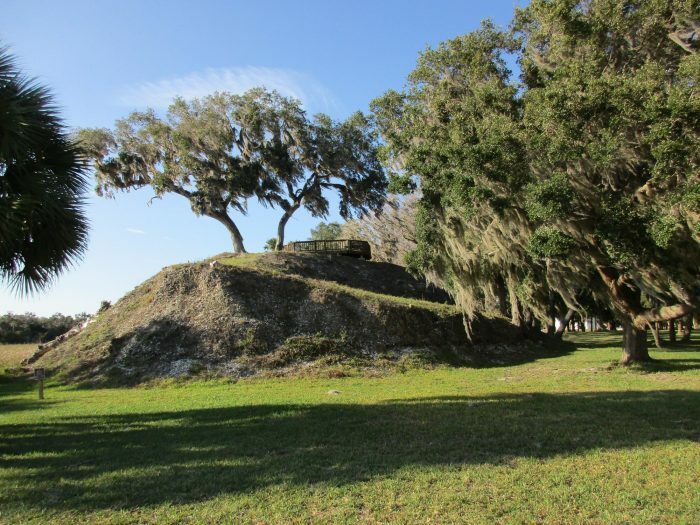 This 61-acre site includes temple mounds, platform mounds, burial mounds, and a plaza that were used for 1,600 years, making it one of the oldest continuously occupied areas in the state. This plantation and its sugar mill were burned down by Seminole Indians during the Second Seminole War. 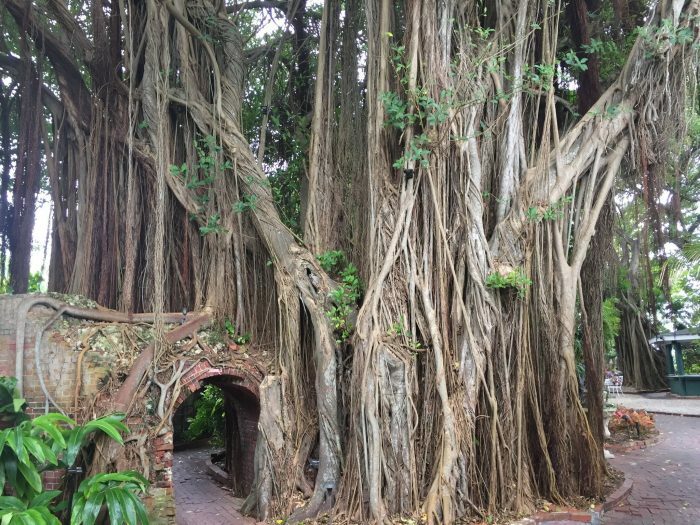 The structures are made of coquina and include what was once the largest sugar mill in Florida. At this park, you can explore the ruins and an outdoor museum preserving artifacts found here. The way the garden has taken over the crumbling Civil War-era fortification gives it the feeling of a secret and sacred place. Not only is it full of exotic plants, including colorful orchids and massive banyans, the entire garden is located right on the beach, with breathtaking views of the ocean. 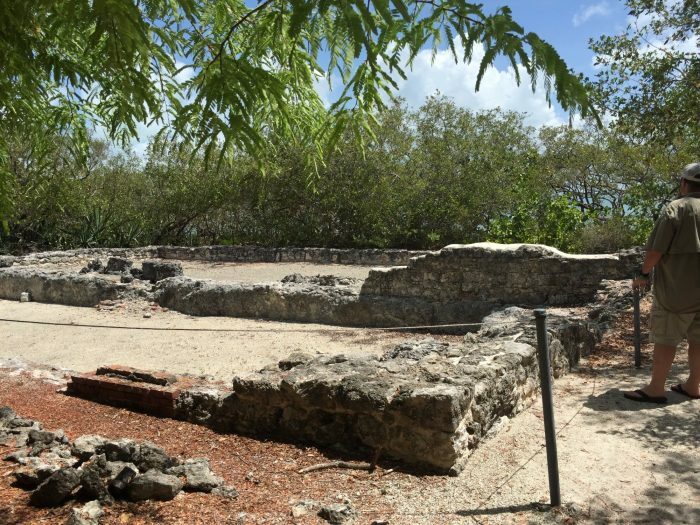 On this island, guests can explore the remnants of Fort Dade, which was built in the early 1900s due to worries about the Spanish-American War. Fort Dade had brick roads, electricity, a hospital, movie theater, jail, and everything needed for its more than 300 residents. 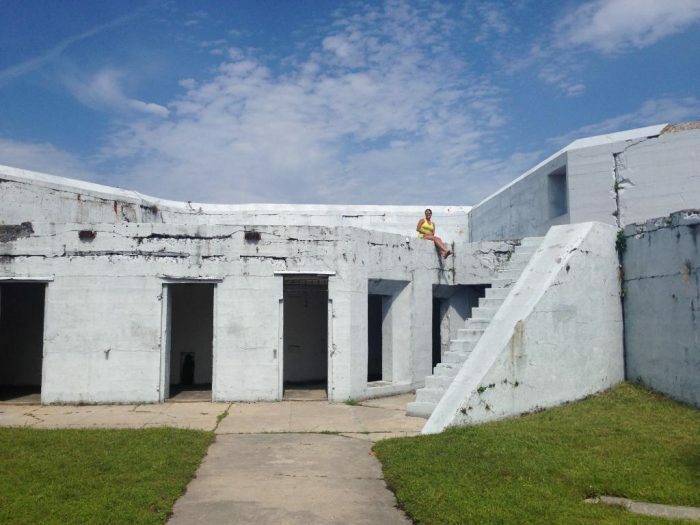 It was deactivated in 1923 and became a ghost town and later home to the Tampa Bay Pilots Association. 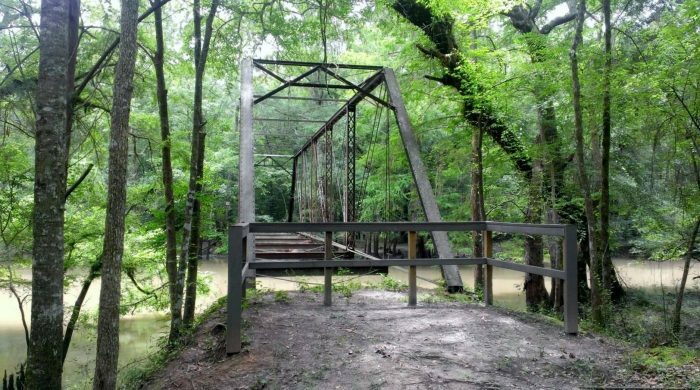 The steel-frame bridge is the oldest bridge of its kind in Florida and the location of one of Florida’s most famous ghost stories. A young woman buried nearby is said to haunt the bridge, either as a female figure on the bridge itself or a ball of light that travels around the surrounding swamp. The old sugar mill ruins at this site, which has been a tourist site since 1939, were used as the grounds of a small amusement park in 1948. Called Bongoland, it was named for a baboon that lived on the grounds. 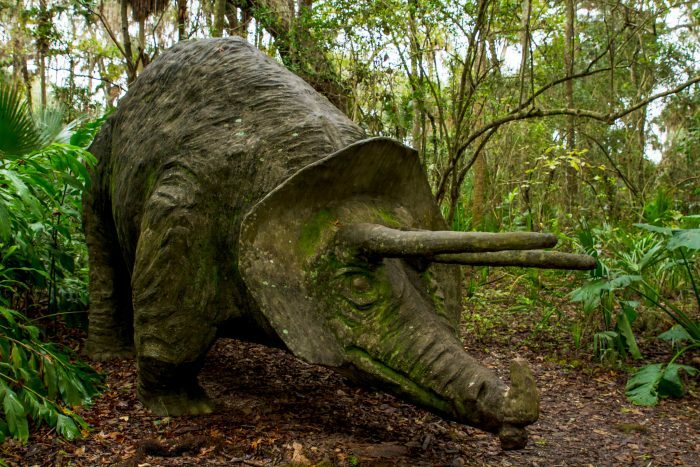 Bongoland also included an assortment of life-sized concrete dinosaurs. Unfortunately, Bongoland was short lived, and the park was later converted into botanical gardens you can visit today. The little island near Islamorada once had residences, a hotel, a store, and a post office. Now, all that remains of the community is a ghost town made up of the remnants of cisterns and crumbling foundations. During the Second Seminole War, an Indian raid on the island in 1840 left 13 people dead. 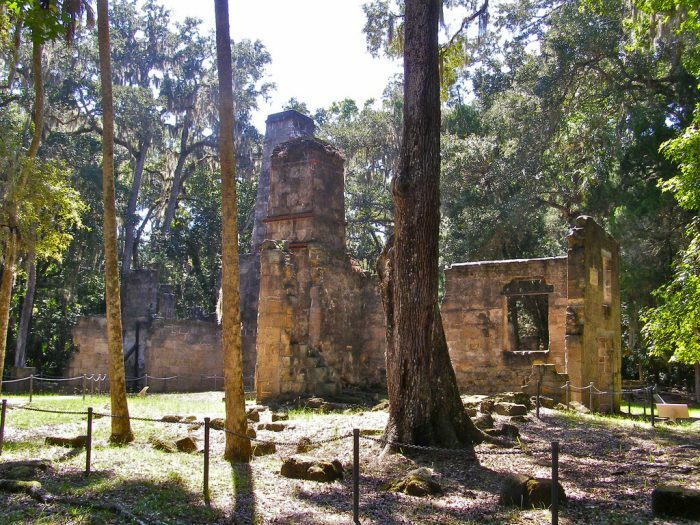 The other 70 inhabitants escaped, but the Indians burned down all of Indian Key’s buildings. Have you visited any of these ruins before? What’s your favorite place to get a glimpse of Florida’s past?